Did you recently make the switch to a 1x drivetrain? 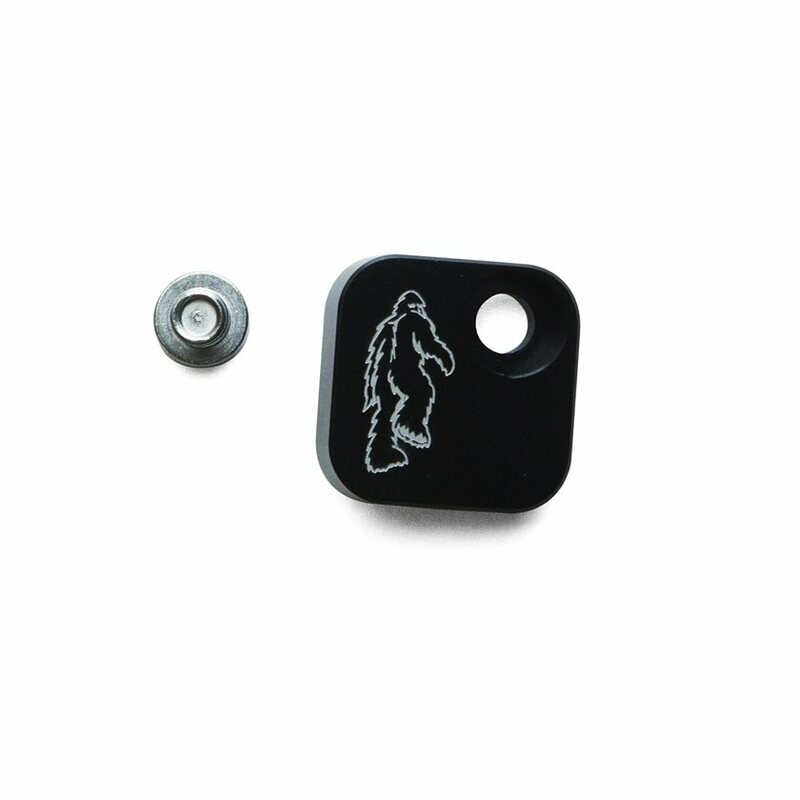 Cover up and protect that empty derailleur mount on your SB or ARC Carbon with this custom aluminum Yetiman cover. Covers D-type derailleur mounts on Yeti SB and ARC carbon models. Not a perfect fit on my Yeti sb95 but does the job. Had to use existing screws from my bike and not the ones that came with the product. Fits perfect on my diamondback! Graphics are perfect. Good quality product that definitely does what is says.